Are you a mother or couple that has just welcomed their long-awaited baby and wish to relive those moments for the longest time possible? We all know the moments are heavenly and everyone would love to stay stuck at that point. At some point, we wish the moment does not fly away. But with a Bellevue WA newborn photography session, you are fully sorted and will not need to worry about outgrowing the moment. The photos are professionally done that they present a natural feel every time you look at them even after years from then. However, it is not every photographer will help you set the moments. As it is, it is not everyone who carries a big camera is a professional photo professional. A professional Bellevue WA newborn photography is all you need, and you have one reliable person that you can trust and bet on. That professional is Alicen Lum with her most sought-after skills. She will help you bring out every moment as it is even after twenty or fifty years. A newly born baby is just like an angel to every parent. No one wants to believe that their tiny angels will outgrow the beautiful naïve angelic looks on their faces. The tiny creature that you have been carrying in your womb for nine months increases the joy for you as well as for your family. Just like everybody else, you will want to keep those moments and wish they do not grow past those beautiful looks. 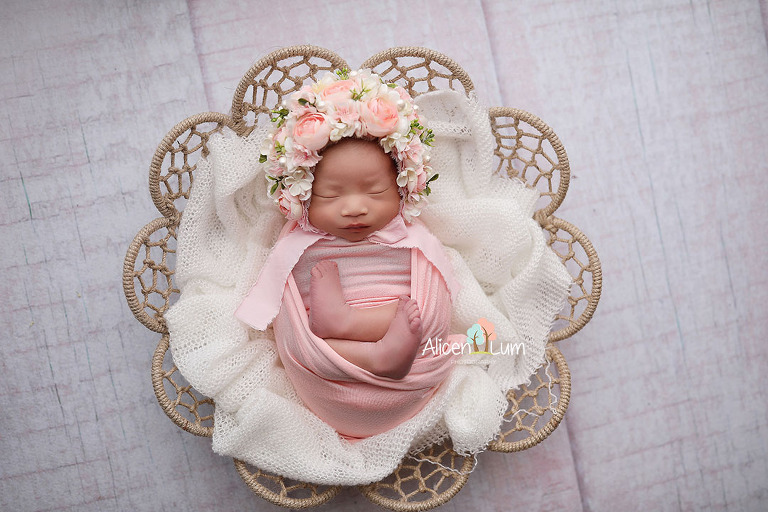 Too bad they will have to but with professional photos from Bellevue WA newborn photography expert Alicen Lum, you will have the moments with you every day of the child’s upbringing. Alicen’s skills in Bellevue WA newborn photography started way back, over ten years ago. As a mother, she found herself wonderfully ogling at how beautiful the photos of her kids looked. From that day, she knew that is what she wanted to do. It came like a calling to her, and she has never looked back. She has now grown her name to be a household one with every couple and expectant mothers looking for her throughout. As a Bellevue WA newborn photography professional, Alicen has invested in creating a brand that talks for itself. It is the number one brand that you will not rest assured if she is not the one in charge of your baby’s photo sessions. Also, she has invested her time and resources to make sure that what she does goes a long way in being a source of smiling faces every time you look at photos she took. No one will ask for more than what Alicen Lum photography gives. Whatever the moment, style, or session that you desire, she will help you through. With her ready-to-use studio equipment and props, imagine you would not even need to worry about the requirements. Drop her a call or an email and book an appointment with her. When the day comes, enjoy the long-lasting moments with the professional photo session of your newborn angel.